Kawasaki India today announced the starting of bookings for its flagship tourer, the updated Versys 1000. 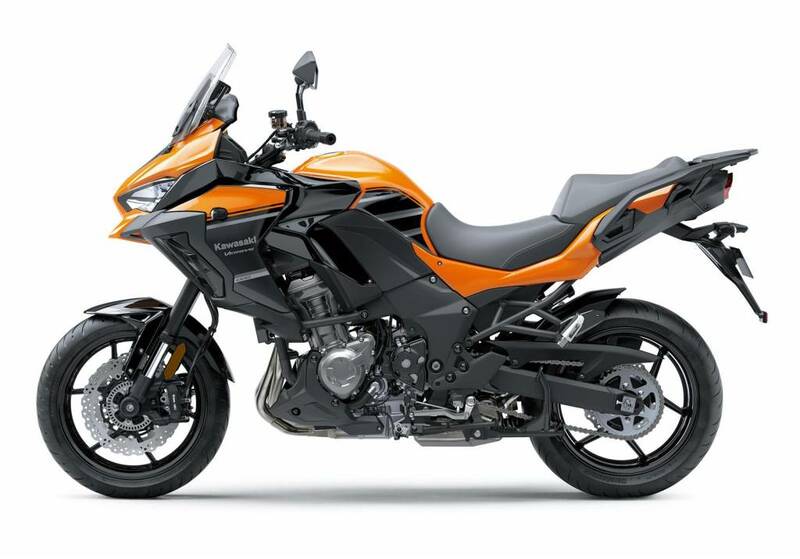 The Japanese motorcycle manufacturer showcased the updated Kawasaki Versys 1000 at the recently held EICMA show in Milan. Kawasaki dealerships in India will be taking the bookings for the new Versys 1000 for a token amount of Rs 1.5 lakh. The deliveries of the same will be done post April 2019, confirmed the company. The pre-booking will be done between November 16 to December 31st, 2018. As this bike will be produced in limited numbers in first lot, the bookings will be closed after reaching targeted numbers. 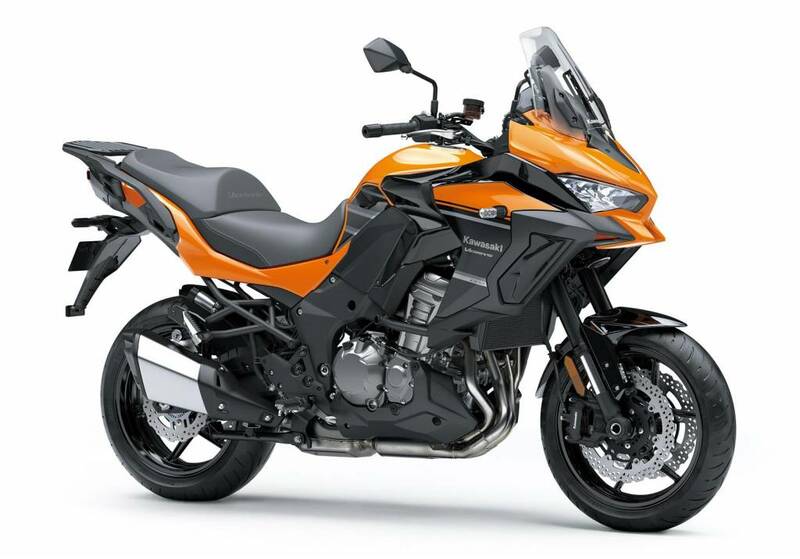 The updated Kawasaki Versys 1000 that will be introduced in the Indian market will be a standard variant, which will be assembled locally in the plant of India Kawasaki Motors. In the updated Kawasaki Versys 1000, the engine boasts of Electronic Throttle Valves (ETV), which enable the addition of Electronic Cruise Control. The ETV system is Kawasaki's first system with the accelerator position sensor located in the handle. Eliminating the throttle cable means less maintenance. In the standard model, updated front and rear suspension settings contribute to plusher feeling suspension. In addition to standard ABS, 2019 Kawasaki Versys 1000 comes equipped with Kawasaki Intelligent anti-lock Brake System (KIBS). This Kawasaki's supersport-grade high-precision brake management system is now standard equipment on the Versys 1000. The sports tourer gets new instrumentation with analogue-style tachometer, that is combined with a full digital LCD screen. In addition to the digital speedometer and standard gear position indicator, display functions include fuel gauge, odometer, dual trip meters, current and average fuel consumption, remaining range, bank angle display and max bank angle recording function, coolant temperature, intake air temperature, clock, economical riding indicator, and IMU indicator. The addition of advanced Kawasaki IMU-equipped rider support systems contributes to riding enjoyment as well as rider confidence. Kawasaki Traction Control (KTRC) offers three modes. The 1,043cc engine of the Kawasaki Versys 1000 remains unchanged in terms of power and torque figures. The frame and the overall ergonomics of the sports tourer have been carried over from the previous-gen offering.